Become a Survey panelist today in Free and collect Money for your valuable opinion. are you ready for earning? 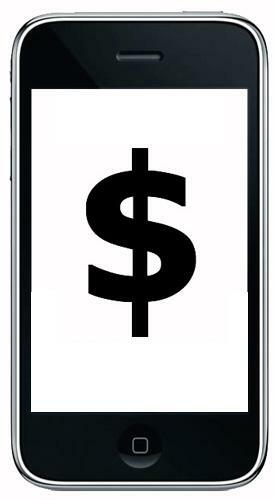 Here are some of the ways that you can get paid to take surveys from your mobile phone. Simply download the free survey app from your app store (IOS, Android, Windows etc.) and you can get started right away. Once you have joined Mobile Survey Panels, you will be invited via text to take a survey when one is available. Take the survey and respond to the survey questions. Once you complete the mobile survey you will get paid. As soon as you reach the threshold limit, you can redeem your mobile survey earning into your wallet in cash via Cheque or PayPal.